You’re in love, newly engaged, and busy turning the wedding of your dreams into a reality. And then your fiancé asks you to sign a prenup. In an instant, your blissful joy disappears. Even if you and your partner have discussed the concept of a prenuptial agreement before, the reality of it can feel, well, devastating. Your partner says, “before we get married, will you sign this contract?” You hear, “I know I said I love you more than anything and anyone, but just in case things don’t work out…” As a bride-to-be, I’m here to tell you that your feelings are completely justified. The attorney in me, however, requests that we take our emotions out of it and look at this contractual agreement from a different perspective. There is really no debate that whatever you and your fiancé earned and/or acquired before you legally pledged your undying love for each other is off limits. Indeed, if one of you believes that you’re entitled to the other person’s family trust or any proceeds from records that were sold before you met and married, the desire for a contractual agreement outlining who gets what in the event things don’t work out may be warranted. It’s a fact that divorce is common in our society, with 40-50% of all marriages ending in divorce. And while divorce rates seem to be dropping, it’s still a very real issue. Common sense dictates that whether you’re on the requesting or receiving end of a prenup, you can take action to protect yourself and your finances. So, here’s a guide to everything you need to know about this pre-marriage agreement. Legally speaking, a prenup is an agreement between two people contemplating marriage that will go into effect as soon as you tie the knot. A prenup describes, among other things, what happens to your respective assets in the case of divorce or death. These assets may have been acquired before and during the marriage, and can include everything from real estate to money and financial investments to artwork, gifts, and family heirlooms. It often details how much spousal support (also known as alimony in some states) will be required in the event of a divorce, and how you both will deal with any debt that’s brought into the marriage. A prenup cannot require you to engage in criminal activity or give instructions on how child support or child custody will be determined in the event the marriage doesn’t last. To be quite blunt, a prenup is generally most advantageous to the person in the power position, meaning the person with the assets to protect. In this vein, a prenup is greatly beneficial if there is a risk of substantial financial loss in the event of a divorce. What are financial implications of a prenup? While this list is not exhaustive, you get the gist: a prenup is not necessary for every couple, although in our increasingly debt-ridden culture, it can relieve marital stress as it relates to finances and potentially strengthen your marriage (arguing over money is one of the top 3 reasons couples get divorced). Certainly, it is a no-brainer for the George Clooneys and Khloe Kardashians of the world, who would be taking rather high-stakes risks saying “I do” without having an airtight prenup in place. Remember what happened to Paul McCartney? Do you or your fiancé have substantial debt? What if we don’t sign a prenup? Depending on where you live, your state will have default laws in place to govern what happens to any property acquired during marriage in the case of divorce. In community property states (including California, Texas, Arizona, and a few others), all such property is presumed to belong to the “marital community.” In its simplest form, this means that during a divorce, you and your spouse will essentially divide your communal property down the middle, unless there’s a written agreement (like a prenup) that says something to the contrary. 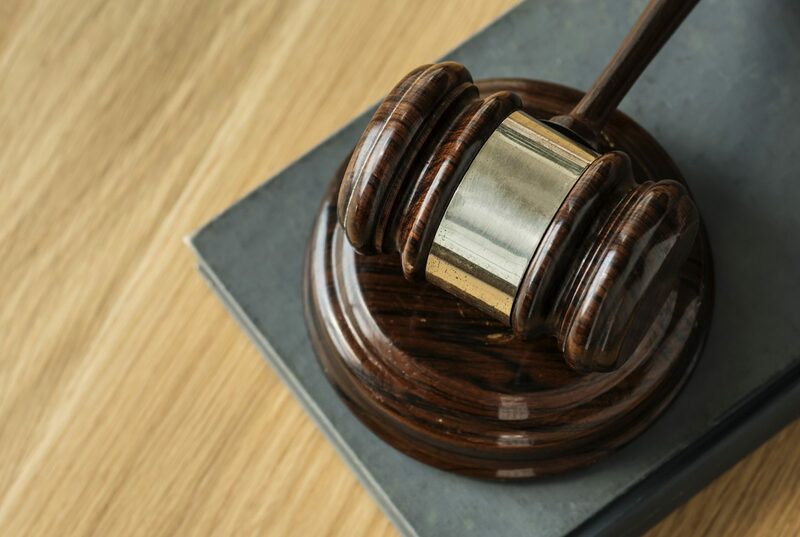 In New York or Florida (and any other equitable distribution state), your marital property will be divided in a way that the court deems to be equitable or fair. Not surprisingly, this division is often not even and fighting for what’s “fair” can involve a long, contentious, and costly court battle. In other words, no matter where you live, if you don’t have a prenup, the fate of your financial future can be left up to lawmakers, judicial officers, and/or attorneys. Yikes! Now a prenup doesn’t sound so bad, does it? From a logical perspective, you probably understand why prenups can be useful. But I understand if your heart disagrees. However, if you or your future spouse is committed to a prenup (whether it is due to family pressure or a personal desire), you will probably be forced to make a choice: sign the prenup or skip the nuptials. Of course, only you can make that decision for yourself. 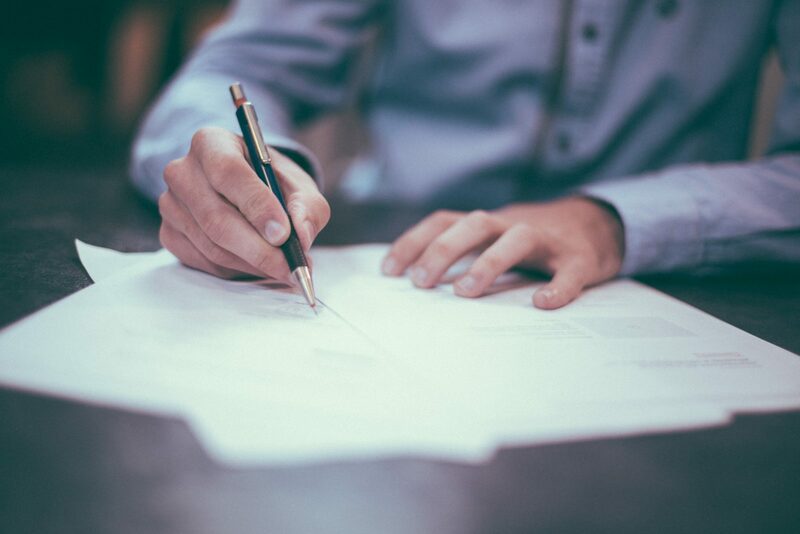 But should you decide to sign on the dotted line, make sure you speak to a family law attorney who has experience in drafting prenups and making darn sure there are clauses in place that protect you and your needs first. Kristen Marquis Dennis is an attorney, legal digital media marketing expert, and bride-to-be, which is why we chose her to be our featured expert on all things legal. **The material in this article is provided for informational purposes only and does not constitute legal advice.